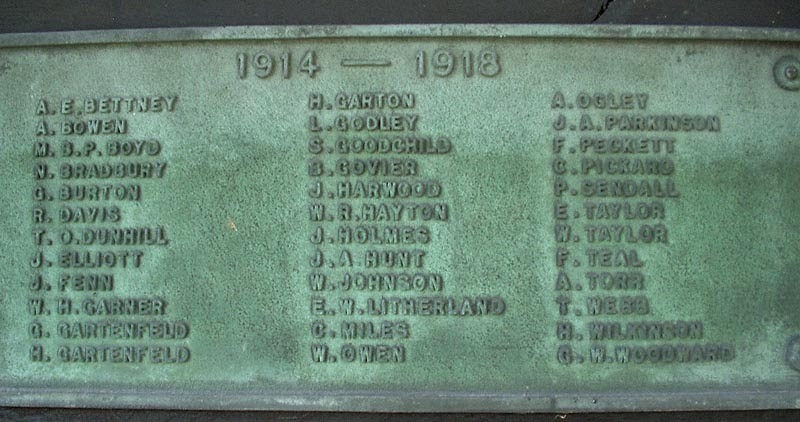 The War Memorial in St Mary's Church lists 197 men and one woman who lost their lives in the First World War. 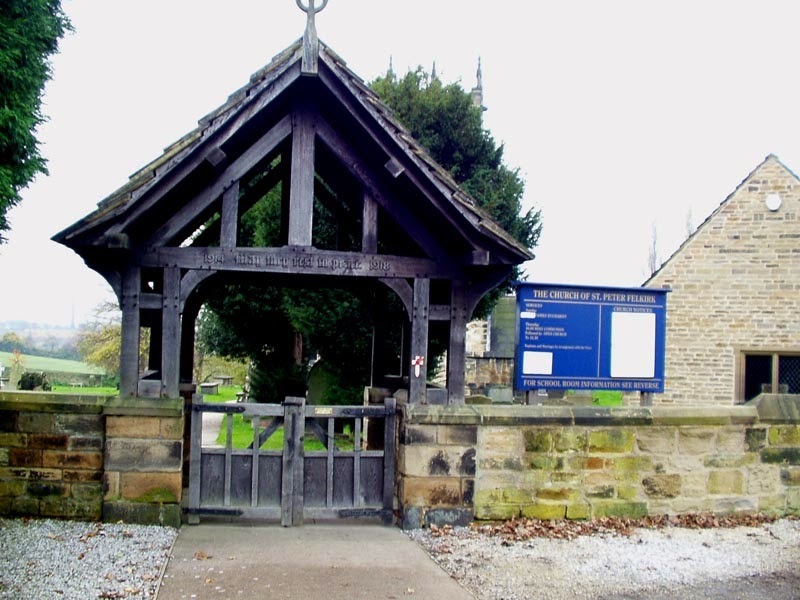 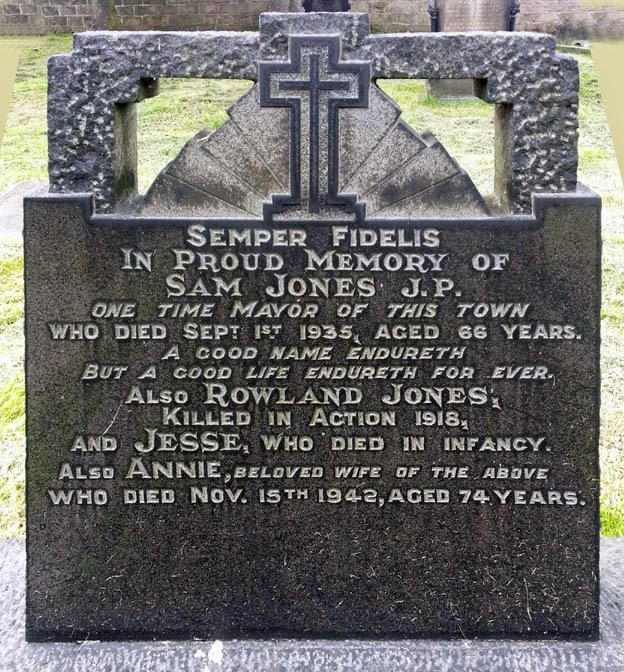 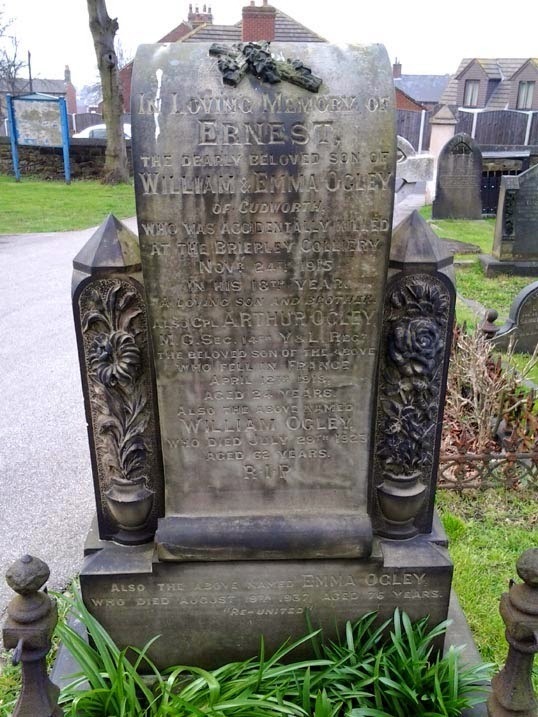 Within the boundaries of the parish - the oldest in Barnsley - are many non-conformist churches and chapels which also contain war memorials and rolls of honour. 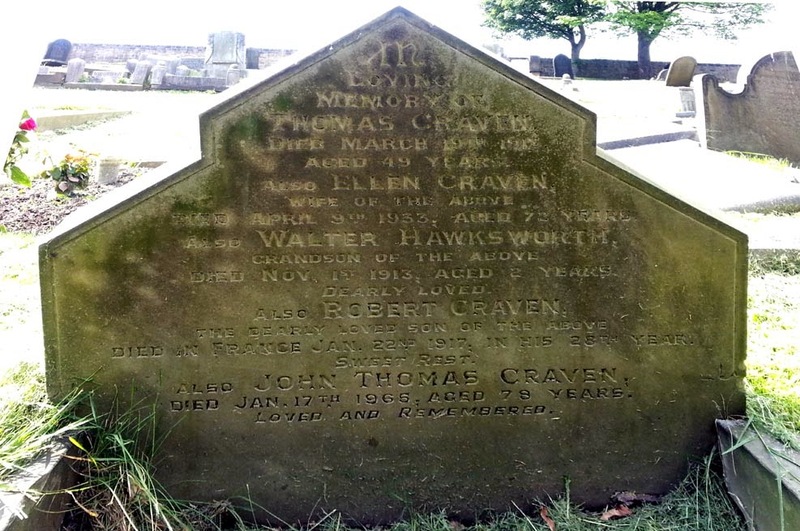 Please refer to our index page for a full list of these. 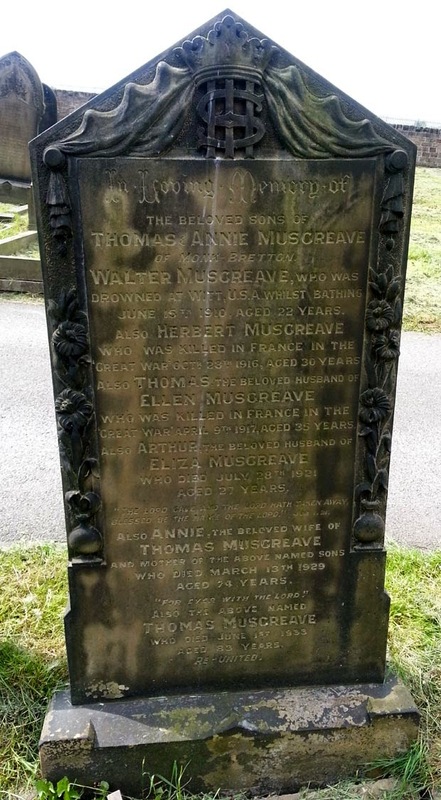 The sections of the list are in a downloadable.pdf file and each file contains around 250-300 names. 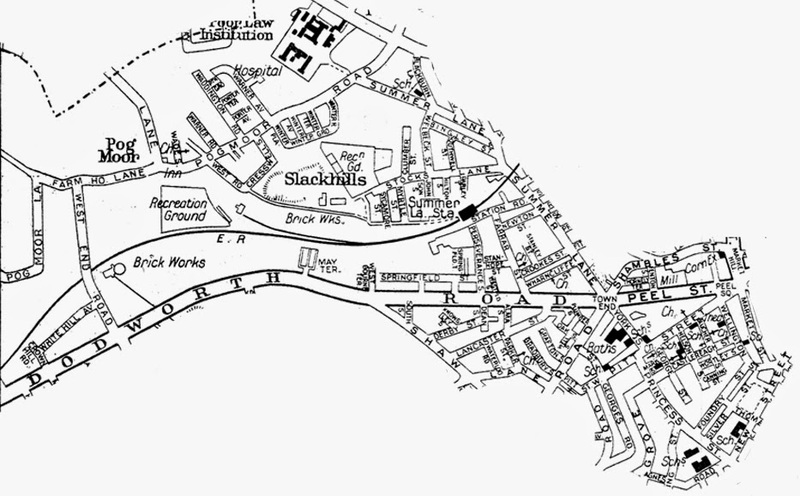 Due to the mismatch between Polling Districts and parish boundaries only streets in the area of St Mary's parish (see map above) have been transcribed. 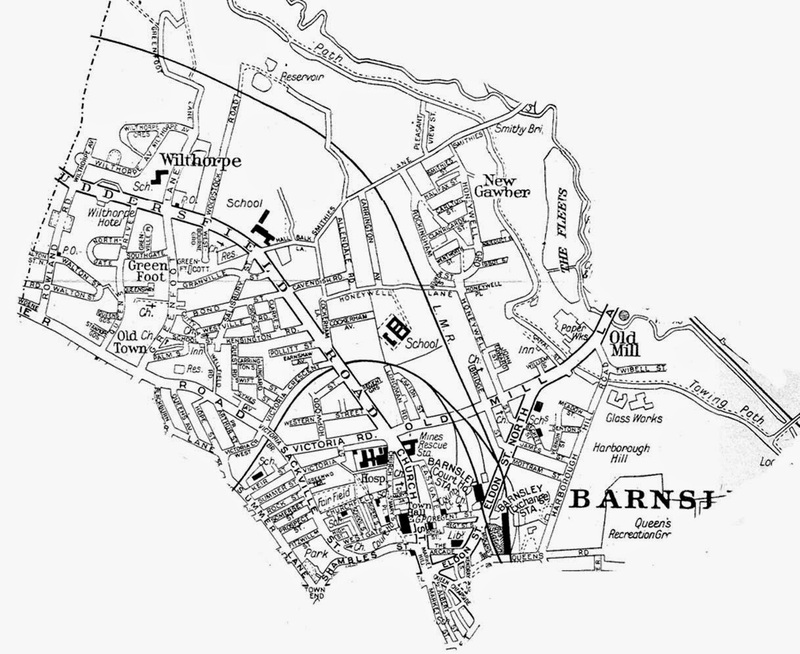 Other streets and parts of streets will be transcribed as part of neighbouring parishes. 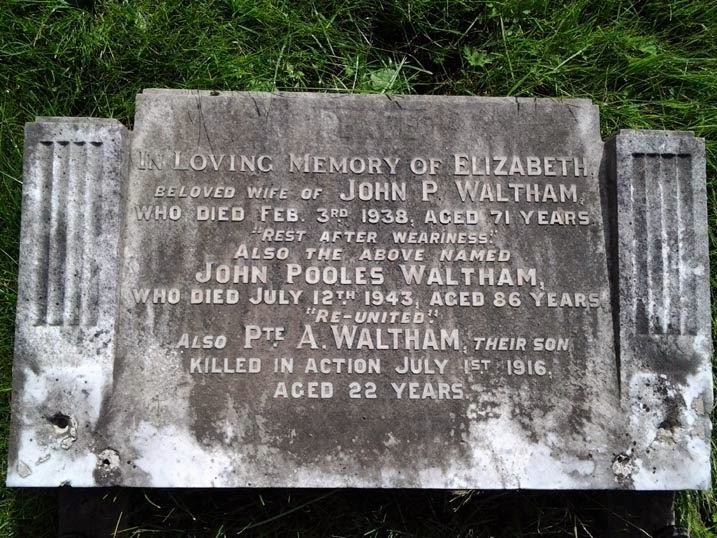 In Loving Memory of Elizabeth / Beloved wife of John P Waltham / who died Feb 3rd 1938, aged 71 years / "Rest After Weariness" / Also the above named John Pooles Waltham / who died July 12th 1943, aged 86 years / "Re-United" / Also Pte A. Waltham, their son / Killed in Action July 1st 1916 / Aged 22 years. 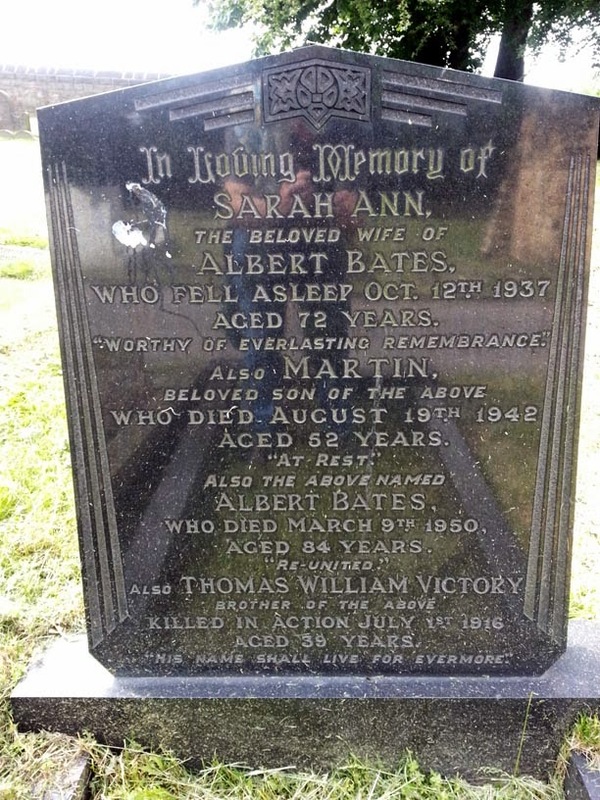 Albert is also remembered on the Ryhill & Havercroft War Memorial. 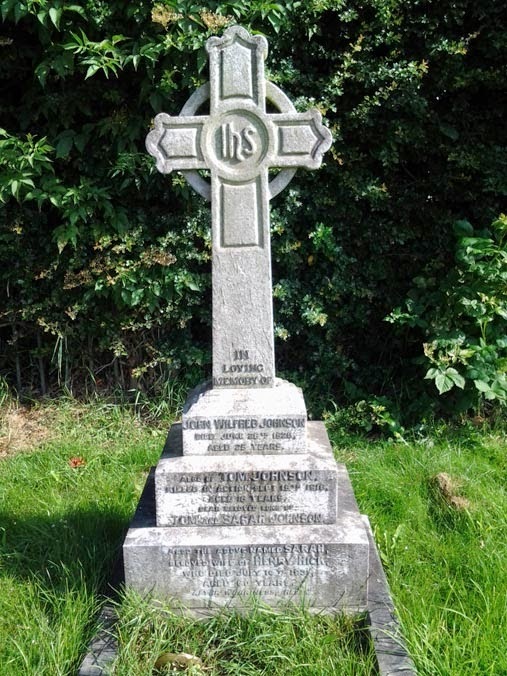 He is buried in the Rocqueigny-Equancourt Road British Cemetery, Manancourt in France and commemorated on the Commonwealth War Graves Commission website. 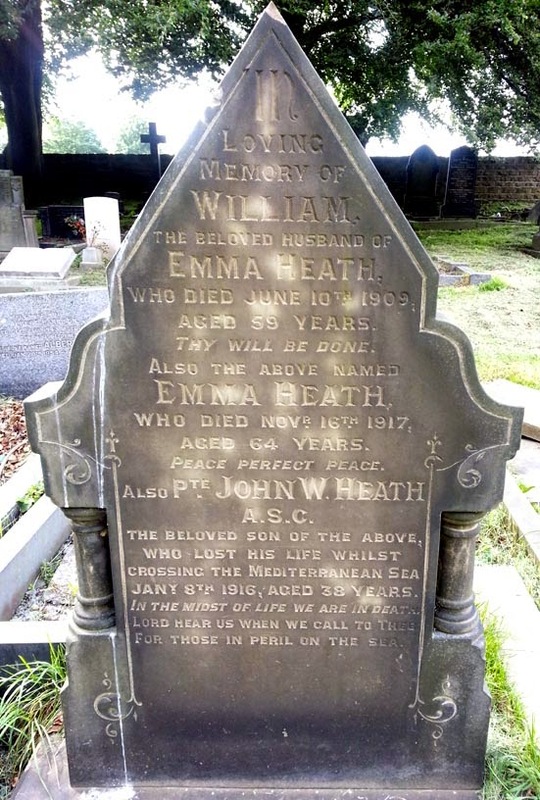 He is buried in the Pont-Remy British Cemetery in France and commemorated on the Commonwealth War Graves Commission website.